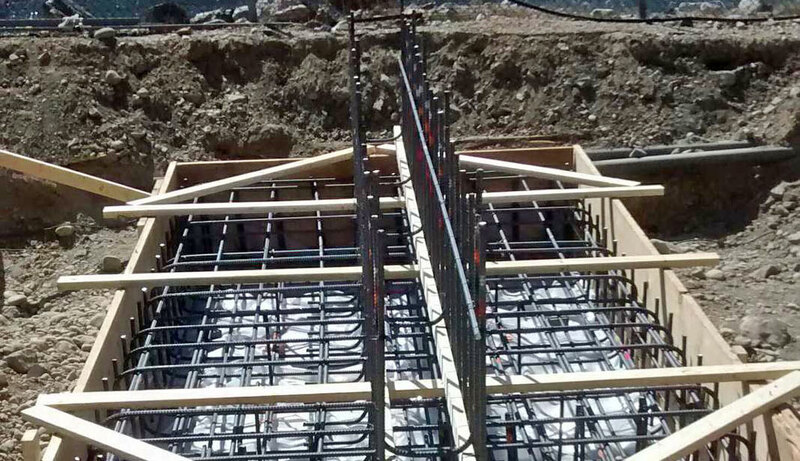 Arrow Lakes Hydro Road Plates | Austin Engineering Ltd.
AEL designed road plates to be used during the Arrow Lakes trench project to support concrete trucks and 30T cranes. AEL collected the required dimensions and assessed the area of application, designed road plates suitable for maximum expected load as supplied by Western Industrial Contractors Ltd., and provided sketches for use in the fabrication and installation of the road plates. © 2015 - 2019 Austin Engineering Ltd. All Rights Reserved.